Plans to give rail passengers in the north of England more seats, more services and a brand new fleet of modern trains were unveiled by the Deputy Prime Minister Nick Clegg and Transport Secretary Patrick McLoughlin on the 27th February 2015. This is an historic moment for the north. Improving rail links in the region has been much anticipated. These old trains have been rattling across rails in the north for over 30 years; a constant source of complaint which have held the region back. As part of my Northern Futures initiative I asked the people of the north what they wanted to build a stronger economy and transport was top of the list. So I fought hard to replace pacer trains as soon as possible. Today’s plans include a new fleet of trains and improved services that will better connect our great northern towns and cities. Modernising rail in the north will encourage business, boost tourism and give commuters the journey they deserve; one that is fit for a 21st century metropolis. This is great news for passengers across the north, who will finally get a rail service that matches up to the booming economy in this region. That means more seats, more services and a brand new fleet of modern trains. 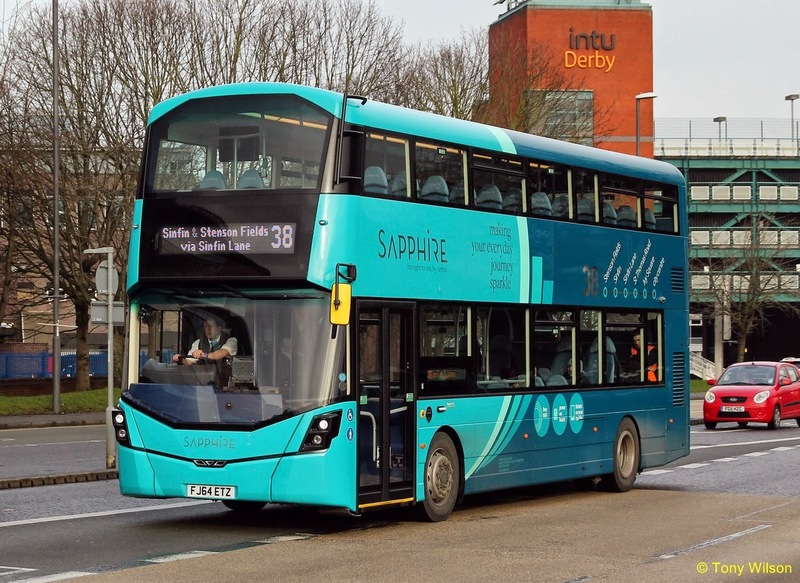 Unlike the last Northern franchise in 2004, which included limited plans to invest in services or meet demand, this deal will maintain investment and grow to fit the needs of passengers for years to come. Together with the £1 billion investment we are making to improve the region’s railways and our plans to link east and west through HS3, our railways are making the region an economic powerhouse. We know from the consultation that passengers want to see a step-change in the quality of train vehicles, stations, more trains on Sundays and at off-peak times, and longer trains at busy peak times to ease overcrowding - and thanks to the hard work put in by Rail North, that’s exactly what they’re going to get. But this is only the starting point; the invitations to tender specify the minimum required from the new franchisees, and Rail North will continue to push for greater enhancements in future years which will help deliver regional economic growth by helping people get to jobs faster, in comfort and affordably. 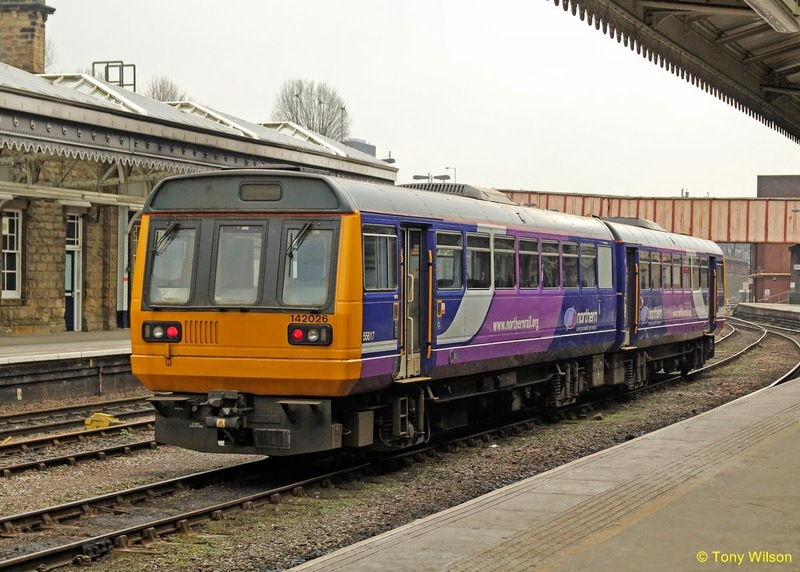 Full details of what the bidders for the 2 new franchises are required to deliver are set out in the invitations to tender for the Northern and TransPennine Express franchises. These set out the minimum level of improvements bidders hoping to secure the next franchises will need to include in their detailed proposals. 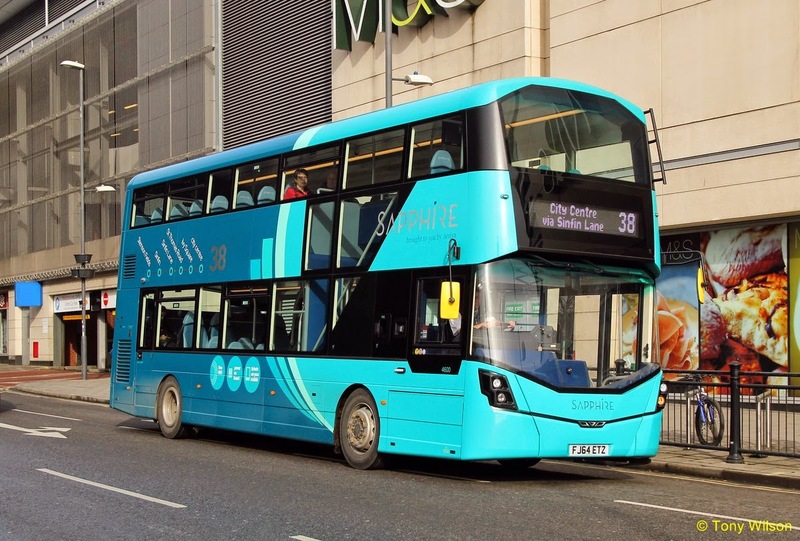 The TransPennine Express franchise provides longer distance intercity-type services, connecting the major cities of Newcastle, Leeds, Sheffield, Manchester, Hull, Liverpool, Edinburgh and Glasgow, as well as Manchester Airport. In August, the government announced which companies had been shortlisted in the competition to run the 2 franchises. 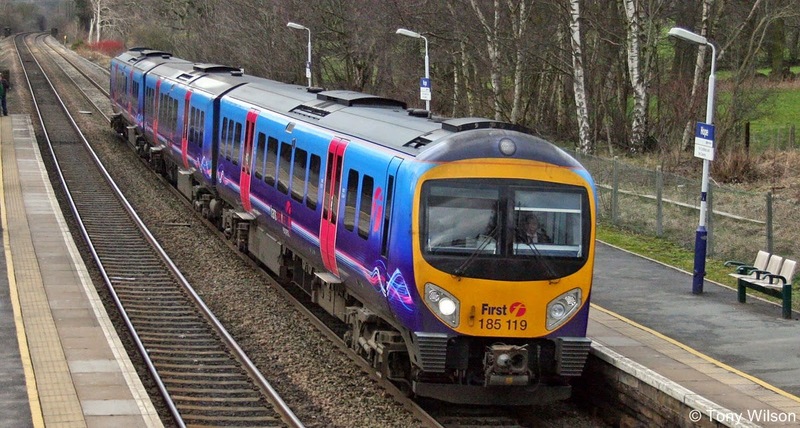 A public consultation was launched in June, asking for the views of passengers and stakeholders on how the Northern and TransPennine Express franchises should be improved. Alongside the ITTs, the government is publishing a summary of the responses to its consultation. 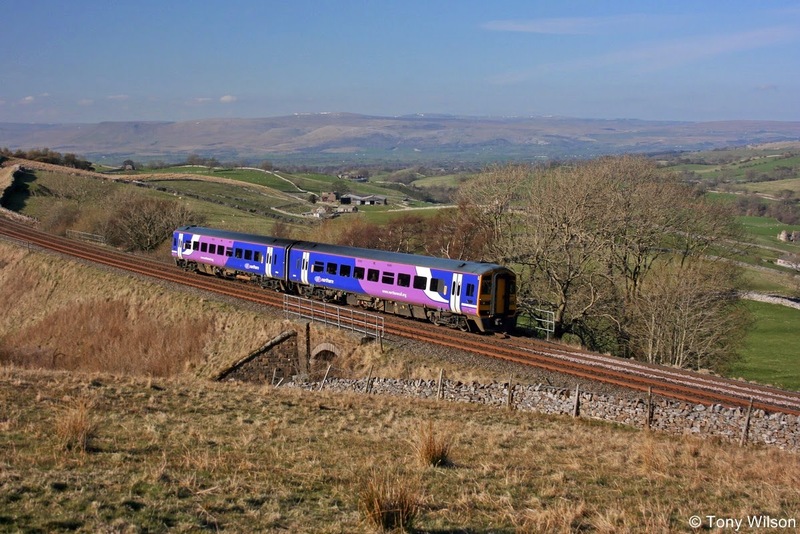 Bidders for the TransPennine Express franchise have until 28th May 2015 to submit their bids. For Northern, the deadline is 26th June 2015.